There is also a rather dull image of four hazy lines of verse by the Irish poet Thomas Moore, a family friend. It was made by shining sunlight through the original manuscript, on to a piece of treated paper. 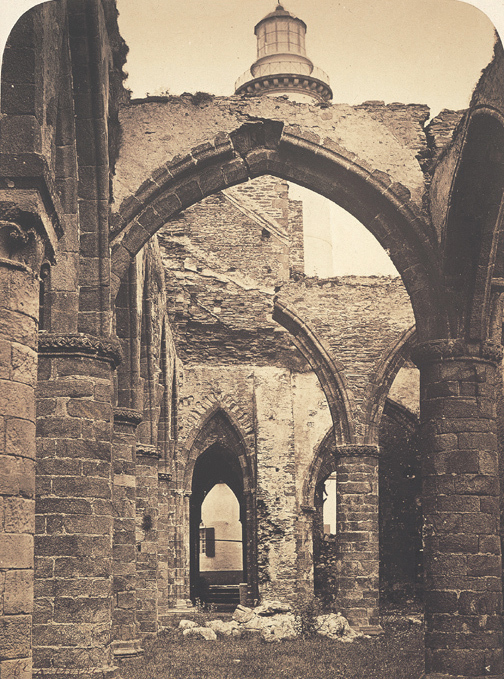 Ovenden believes it was made by Fox Talbot’s wife, Constance, the first photograph by a woman. “The archive shows that she was caught up in the excitement of the discovery as early as 1839, and was virtually elbowing him away from the developing table, making her own experiments,” he said. Anna Atkins and her husband were friends with the Talbots, and she soon began experimenting with photography too. She is also credited by some sources to have made the first photography by a woman. Neither Constance or Anna used a camera for their ‘first’ images, so the title is contentious. 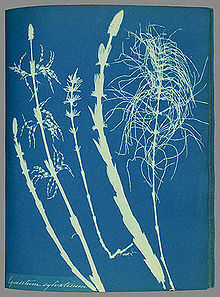 Anna is best know for her cyanotypes of botanical samples, which she began creating not long after family friend John Hershal invented the process in 1942. She published a book of her work a year later, the first photographically illustrated publication. 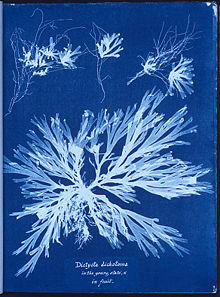 Anna dedicated her life to the study of biology and its representation with the cyanotype process, and has left us with a beautiful and scientifically important legacy. Geneviève Élisabeth Disdéri was an early French photographer. 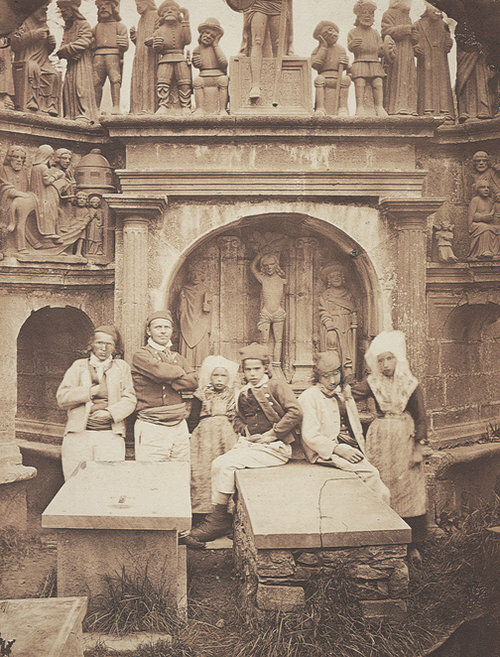 She also began experimenting with photography in 1842 after her marriage to fellow photographer André-Adolphe-Eugène Disdéri. They ran a studio together in Brest, France until he left for Paris in 1852. She ran the studio alone, until moving to Paris and setting up her own atelier there in 1872. She worked as a portrait photographer for many years, but is best know for her architectural views of Brest. Thora Hallager brings us back momentarily to Fairy Tales. She was a working portrait photographer, and landlady to Hans Christian Anderson. They wrote often, and she produced a portrait of him in 1869. You can read their letters if your Danish is good, or run them through Google translate, as I have done below. In that letter, he states (as far as I can tell from a clunky translation) how pleased he is with his portrait. It seems that Thora was a professional photographer her whole life, and never married. Sofia Carolina Ahlbom is described on Wikipedia as “a Swedish drawing artist, engraver, lithographer, photographer, map maker, writer, poet and feminist.” I like her already. She supported her family as a professional artist after moving to Stockholm in 1832, and never married. She was also an active writer, and engaged in politics, particularly regarding women’s rights. Ok, now I would very much like to have her to dinner. I couldn’t find any of her photographs, but I couldn’t not include her. 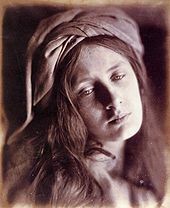 Julia Margaret Cameron was probably one of the most famous of early women photographers. She started working with photographer late in her life, and photographed almost solely her friends and family, often in allegorical and legendary scenes. 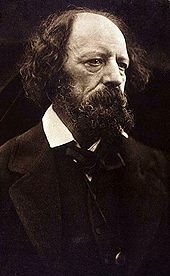 She also worked her neighbour, the poet Alfred Lord Tennyson, to produce a photographically illustrated book of his poems. Her works were often derided as being limp and fanciful by her (male) contemporaries, but her legacy is a strong one. Her images may often be soft, but the there is no denying the life and power within them. Julia heralded a new wave of women photographers: women who viewed photography as a means for creative expression. Mostly, these early photographers were of the upper classes, and to keep their respectability stuck subjects close to home. They photographed their children and friends, usually in the garden and grounds of their family home. Photography was suddenly a respectable hobby, which meant a flourishing of images that represented allegory, fantasy and fairy tale. Yesterday on Twitter, I shared a few of the Golden Age’s female illustrators and thought I’d go into a bit more depth here. There is a difference between the ‘Golden Age’ of fairy tales, and the one of illustration, but the artists I share here cover both. 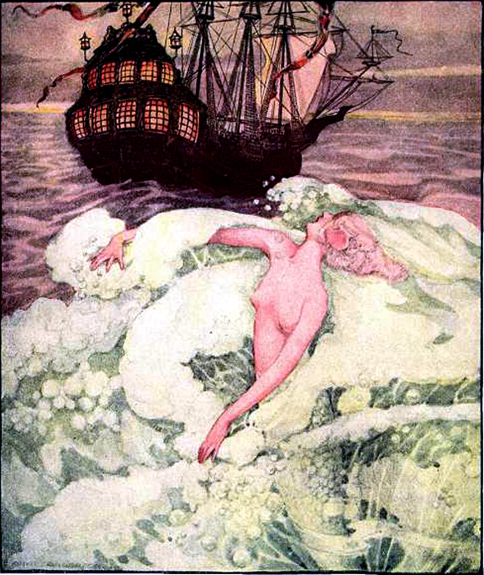 They were illustrating fairy tales at the time when both fairy tales and illustration was at their peak, around the first two decades of the 20th Century. Ida was an Australian Illustrator, and she often included local flora and fauna in her fairy tale illustrations. She worked predominantly with pen & ink, and watercolour. Her use of silhouettes, and the detail within them, is breathtaking. She was born in Melbourne, Australia, and worked and lived there all of her life. You can read more about her life here, and do make sure you view a google image search of her works here. I had a couple of her books as a child, and loved her work. I still do. 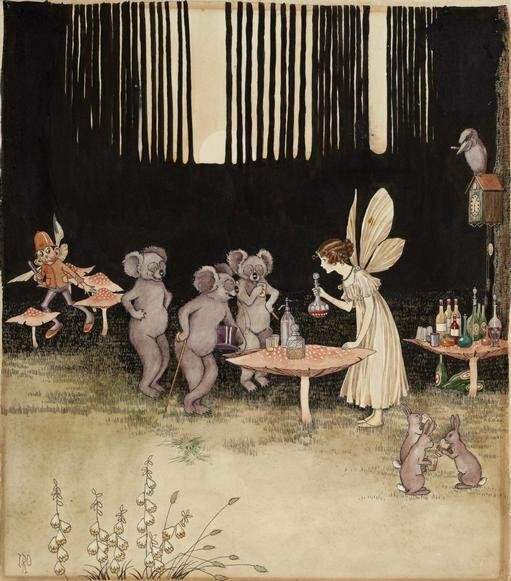 The illustration shown is taken from her 1921 book The Enchanted Woods, which she collaborated on with her husband Grenbry, and you can see here how she often imbues her work with a gentle humour – a koala with a top hat and walking stick – of course! Poor Virginia only lived a short 31 years, after contracting tuberculosis at 19, around the same time as she received her first commission. Her ability to work declined over the 12 years she had left, and her last collection of works, based around the Arabian nights, took several years. 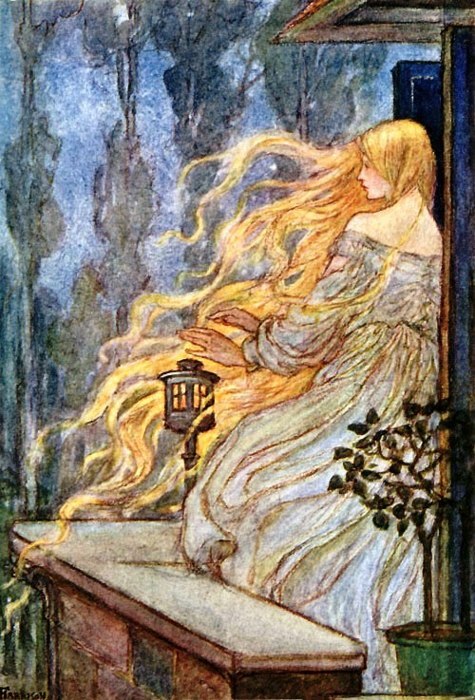 She’s one of my favourite fairy tale illustrators. Dark but full of light, delicate but with an incredible strength of line, her work always catches me deep in the chest. Go, bask in her genius here. There’s very little on Wikipedia on Florence, and her true identity has been disputed, but this website dedicated to her and a collection of her works looks like it may clear things up, and is a fascinating read into one woman’s love for Florence’s work. Florence was an Art Nouveau and Pre-Raphaelite artist. She illustrated the writings of Christina Rossetti and Alfred Tennyson, as well as poetry and fairy tales. She also wrote poetry and short stories herself. 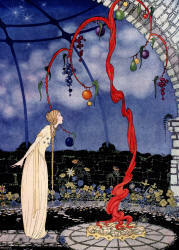 In the illustration pictured here, you can feel the chill wind and lonely melancholy of Rapunzel in her tower. Frances was a Scottish artist, whose every claim for fame seems to have been overshadowed or thwarted by others. Not only was she the younger (and lesser known) sister of Margaret MacDonald, who in turn was overshadowed by her husband Charles Rennie Mackintosh, but her husband also destroyed many works after her death. Makes you want to scream doesn’t it? Anyway, she certainly wasn’t a shrinking violet in her lifetime (she was a founding member of the Glasgow School), and she deserves to be better known. View more of her works here. Anne Anderson was a Scottish Illustrator, and by the sound of it, had a nice, normal prolific life. No TB (though she did only live to 56 now that I look again), no obvious overshadowing by others, and no disappearing into obscurity. She married fellow illustration Alan Wright, and they collaborated on many projects, on which she is believed to have been the driving force. Her work, mostly in watercolour, is much like her life appears to have been (though of course who are we to assume? ): beautifully executed, probably conventional for her time, but really quite lovely. That was by no means a comprehensive list, but it’s a start. Do you have a favourite illustrator that I missed?